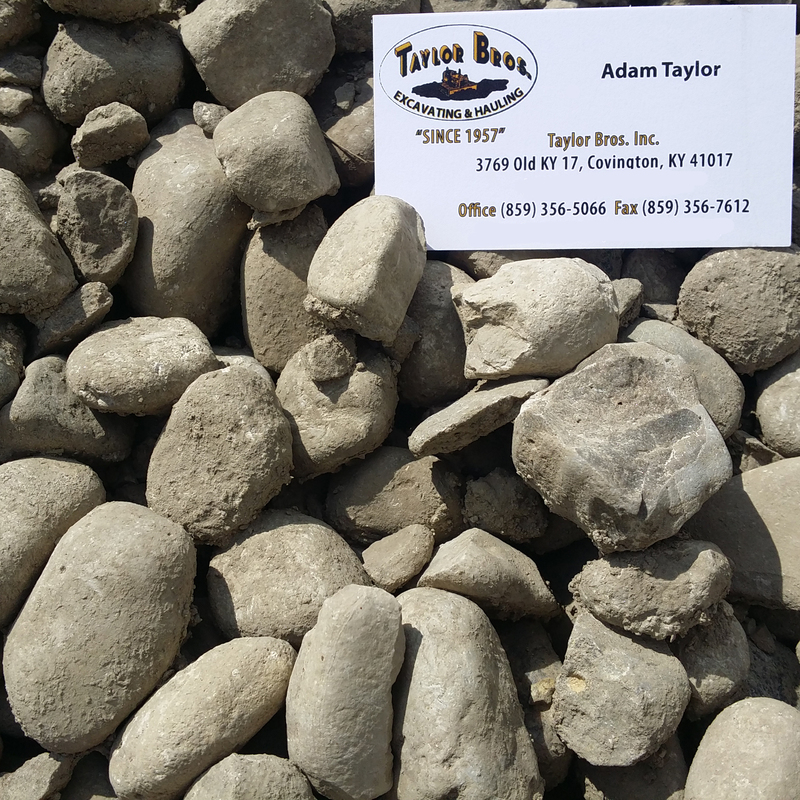 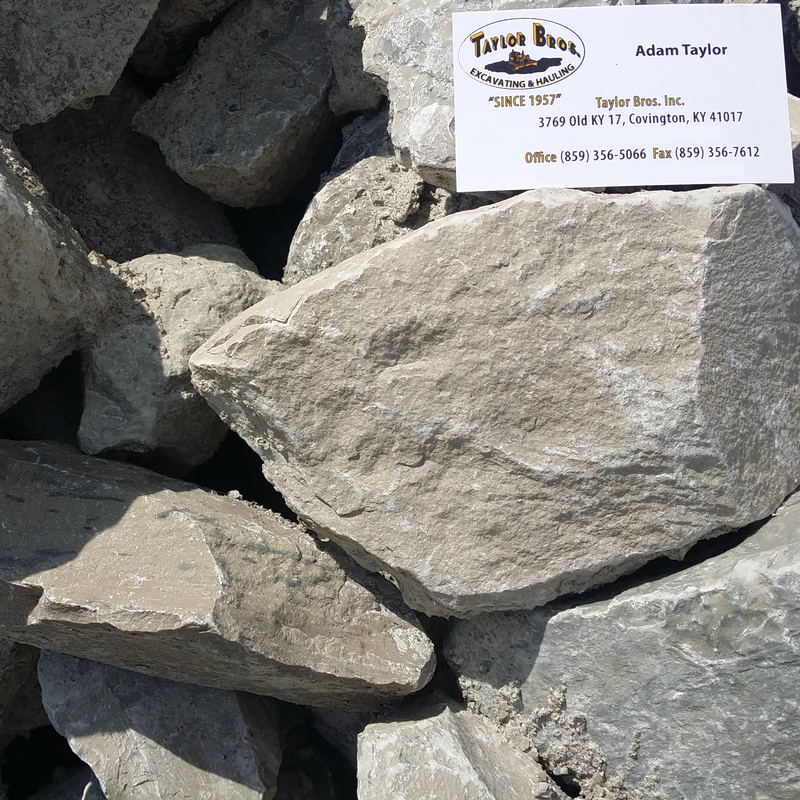 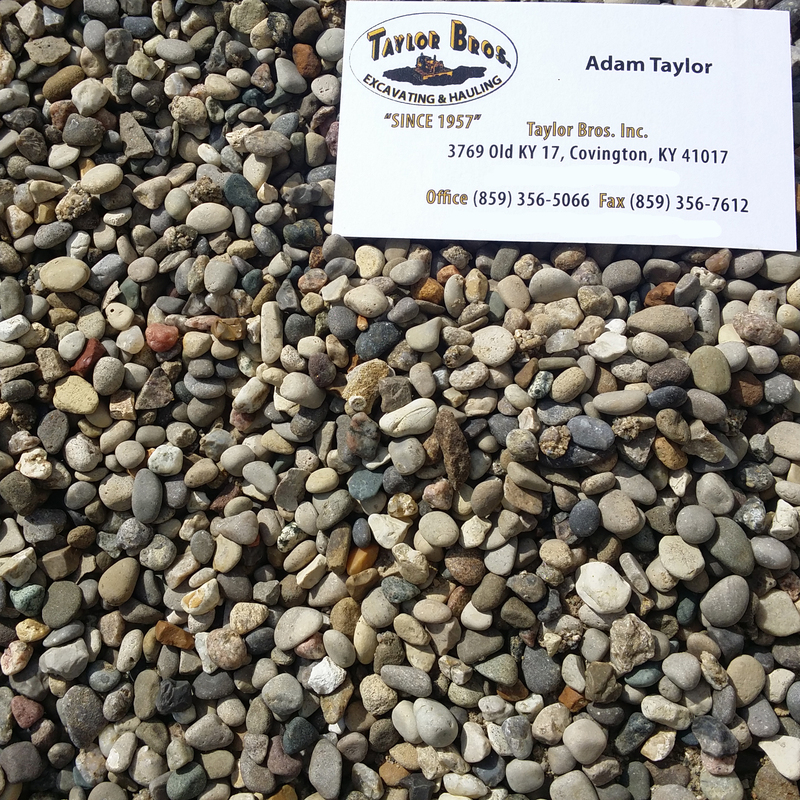 Aggregates | Taylor Bros Inc – Site Development, Excavating, Demolition, and Trucking in the Greater Cincinnati area. 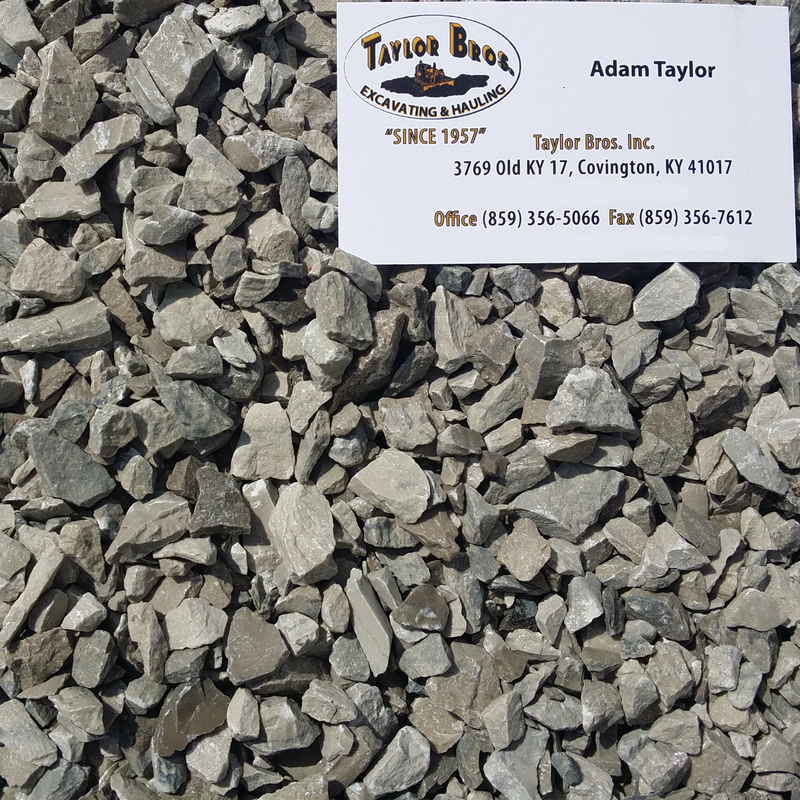 We keep a large variety of aggregate materials in stock for the convenience of our customers. 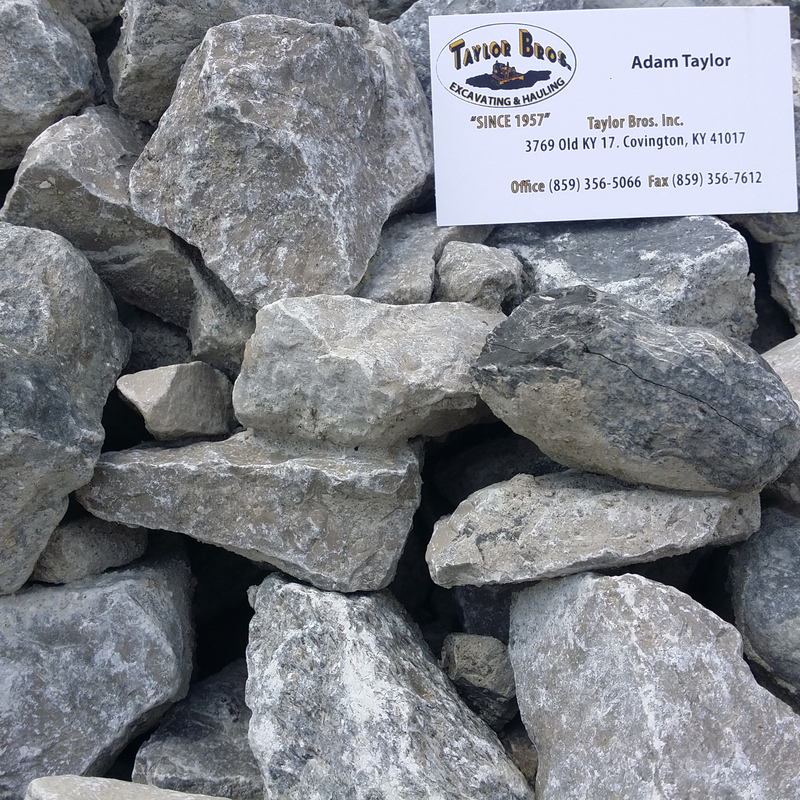 This material is usually available for pick-up, call for confirmation. 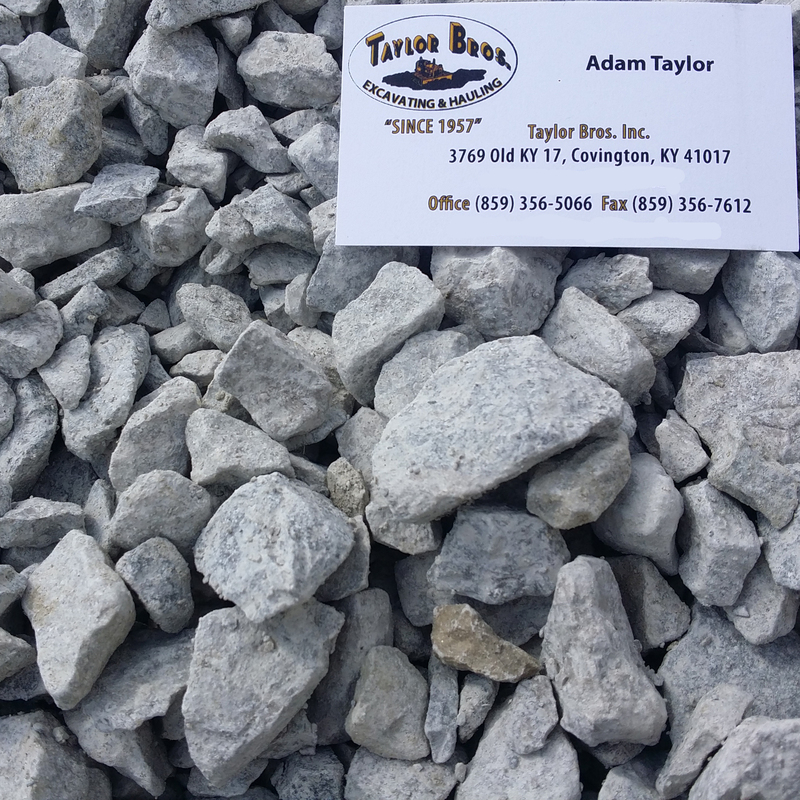 Please call ahead for material pickup and availability. 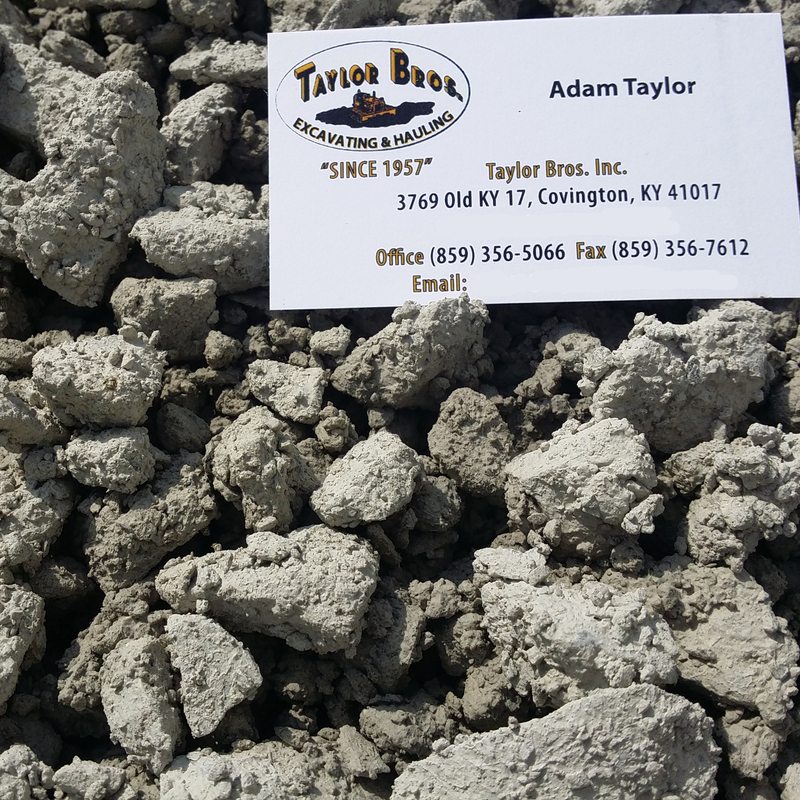 1 Cubic Yard is approximately a 3'x3'x3' cube or 27 Cubic Feet. 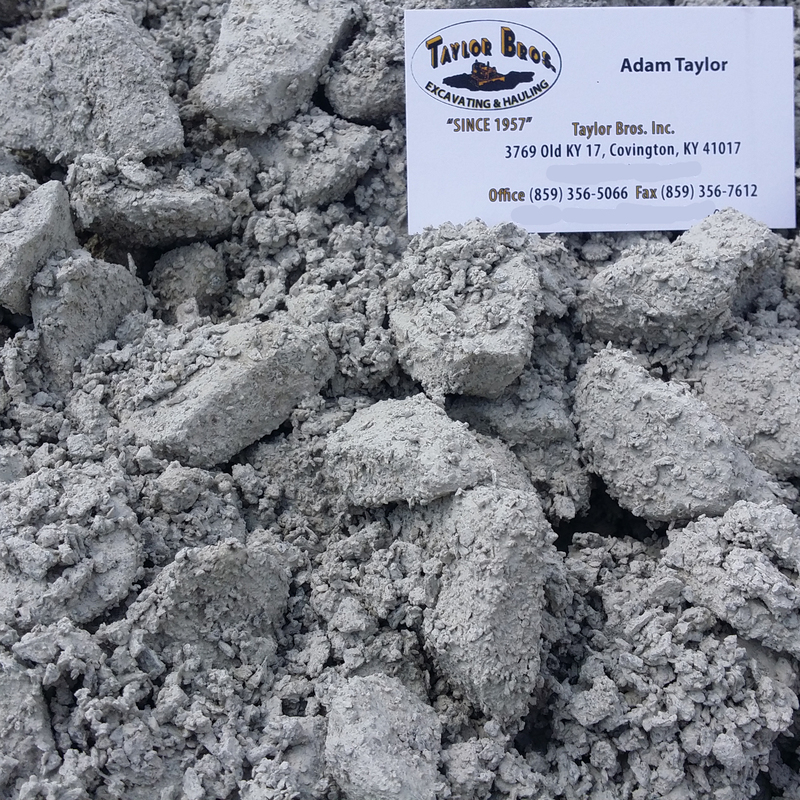 In order to calculate how much material you need, you can use the following formula.